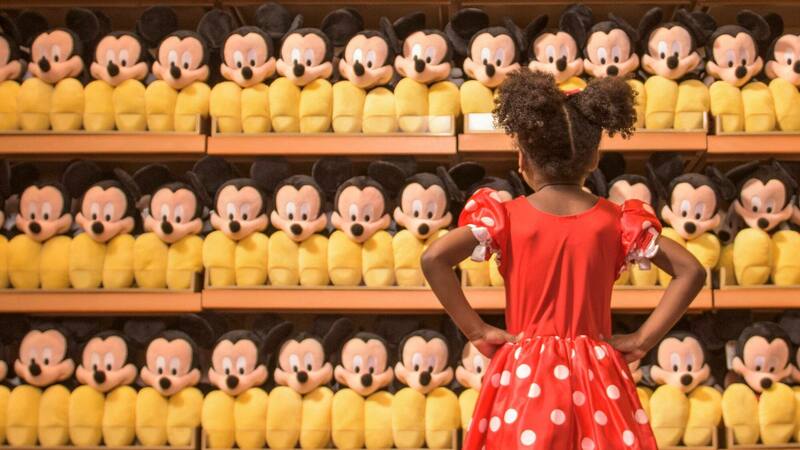 Explore all the magic you can enjoy as a Disney Vacation Club Member in 2019—from special events in the Disney Parks to unforgettable Member Cruises to discounts on dining, shopping, park admission, special event tickets and more! Plus, discover new and exciting additions coming to Disney Destinations in 2019—where Members can make the most of these benefits. Eligible Members can take advantage of these ever-changing Member offerings—and enjoy magical vacations for years to come. 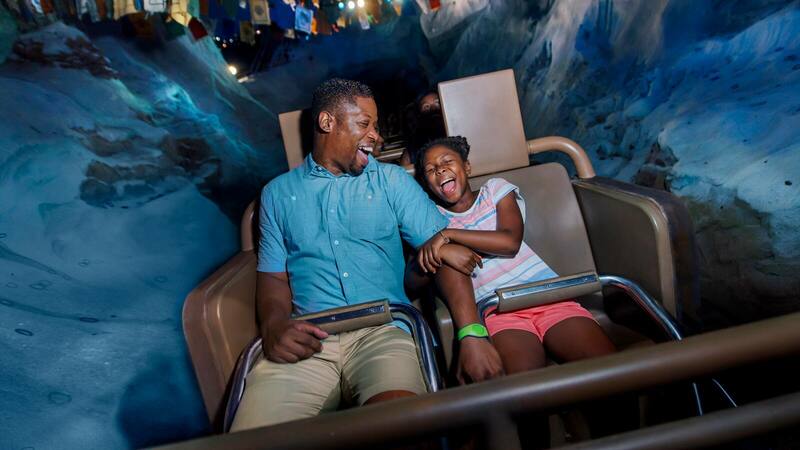 Experience magic in the parks and at sea in 2019! 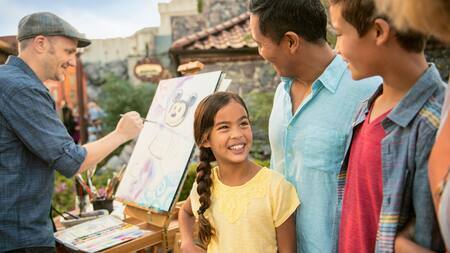 Enjoy another year of complimentary events at select Disney parks—just for Members and special guests. During a Disney Vacation Club Moonlight Magic event, Members can visit a select theme park for a complimentary, after-hours celebration. 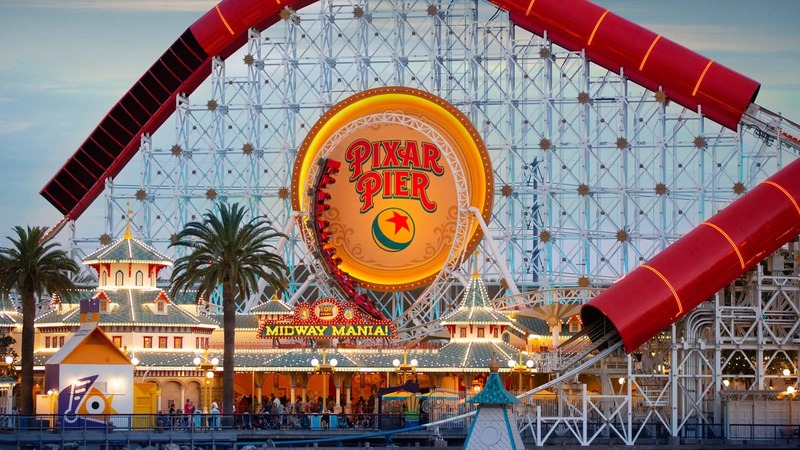 While attendees may get a jump start on the fun by mixing in with the regular crowd earlier in the evening, the real magic happens after the park has closed to the public. 2020 Member Cruise Revealed: Alaska! The beloved Disney Cruise Line itinerary to the land of glaciers is selected just for Disney Vacation Club. The beloved Disney Cruise Line itinerary to the land of glaciers is back by popular demand for Disney Vacation Club. This special round-trip, 7-Night Alaskan journey on the Disney Wonder leaves from Vancouver, Canada—sailing August 24 through August 31, 2020. Booking begins April 6, 2019. Glacial grandeur, towering mountains and spawning salmon can be yours to explore during this extraordinary adventure. Member Cruises elevate the already spectacular Disney Cruise Line experience. Members can delight in "insider" shows, commemorative gifts, special décor and so much more—all created with Members in mind. Show Less Show Less 2020 Member Cruise Revealed: Alaska! 2020 Member Cruise Revealed: Alaska!  Show Less 2020 Member Cruise Revealed: Alaska! 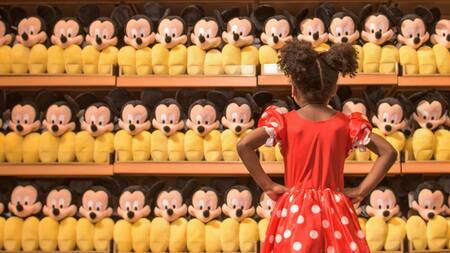 Discover all that's new and exciting in Disney Destinations. The newest Disney Vacation Club Resort is projected to open in December 2019! 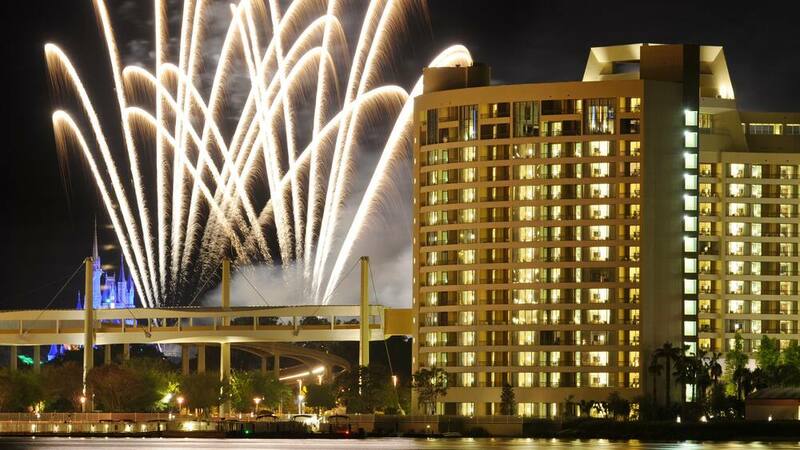 Learn more about Disney's Riviera Resort. Note: Not registered in all jurisdictions. Not an offer where registration requirements have not been met. Now’s a terrific time to start planning future Disney vacations, thanks to enchanting new additions. 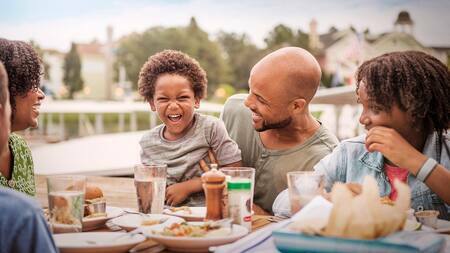 As a Member, you can stay conveniently close to all that’s exciting and new at Walt Disney World Resort and Disneyland Resort now and for years to come, with something to delight everyone in the family! Members can save on dining, shopping, tickets and other fun experiences. Savor delectable discounts at an array of dining venues! Explore all Member benefits and offerings. Save at select shops and browse Member merchandise. Enjoy special offers on tickets, annual passes, tours and more. Discover fun events and seasonal celebrations for Members. Look forward to fun seasonal events throughout the year! A variety of fun-filled vacation activities are offered each week. 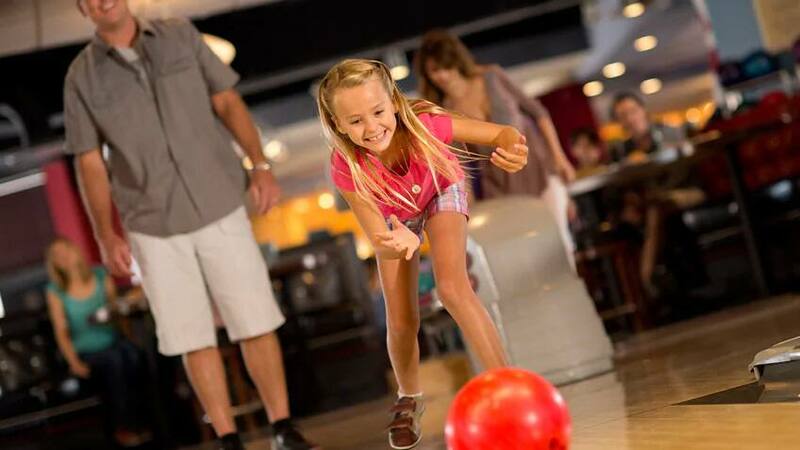 Explore a full calendar of family-friendly experiences to try during your vacation. This is a great planning tool! Use it to discover what’s happening at and around Disney Vacation Club Resorts during your stay. 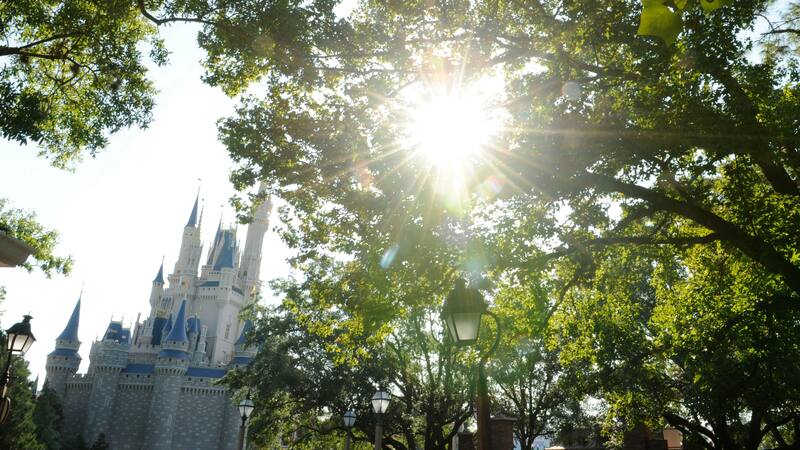 Get closer to the magic with exclusive spaces, publications and more! Members can enjoy special access to great places, events and experiences. 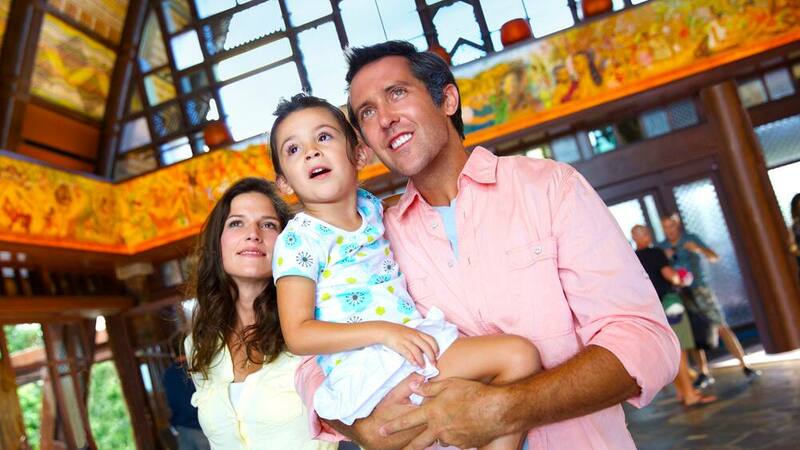 Stay up-to-date on the latest news and information about Disney Vacation Club. 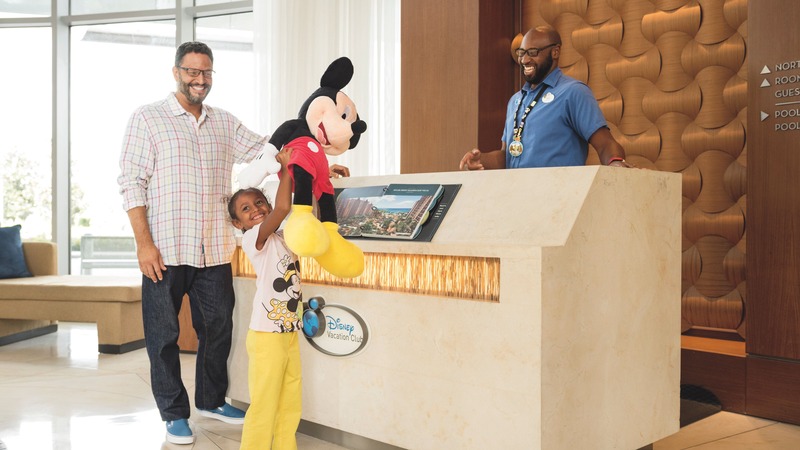 Membership Extras, such as vacation options in the Disney and Concierge Collections, certain discounts, offers, and special events are incidental benefits. These incidental benefits are subject to change or termination without notice, may require the payment of a fee and cannot be combined with any other o­ffers or promotions. Membership Extras are also subject to availability and block-out dates may apply, including high periods of demand such as Christmas and New Year’s Day. 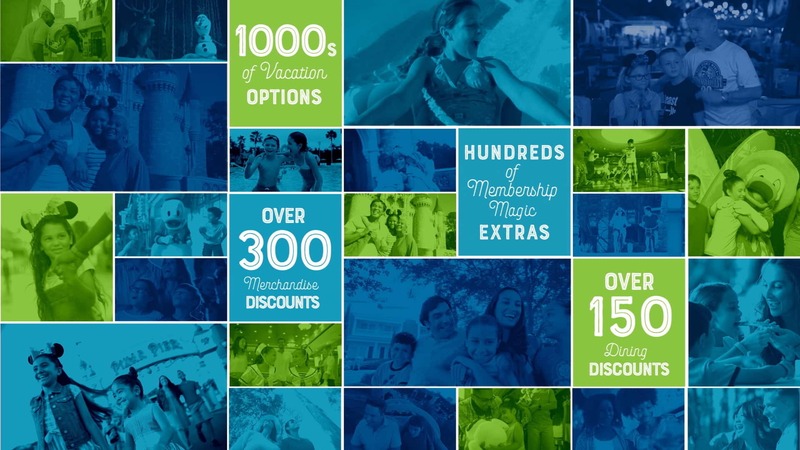 To receive any Membership Extras, purchasers must present a valid Disney Vacation Club Membership Card along with a corresponding valid photo ID. Effective February 25, 2018, to obtain a Disney Vacation Club Membership Card, Members must accumulate a total of at least 75 Vacation Points purchased directly from Disney Vacation Development, Inc. Disney and Concierge Collections options are not available for ownership interests not purchased directly from Disney Vacation Development, Inc. after March 21, 2011, and, effective April 4, 2016, Members who have not purchased an ownership interest directly from Disney Vacation Development, Inc. will not have access to Membership Extras.